Explorer Scouts are encouraged to lead themselves, plan their own programme and work towards the top awards. With plenty of camps, both abroad and in the UK, being an Explorer could take you all over the world. We also run a Young Leader scheme, which provides the learning of responsibility and leadership skills. An Explorer Group is called a Unit and is part of the District structure. 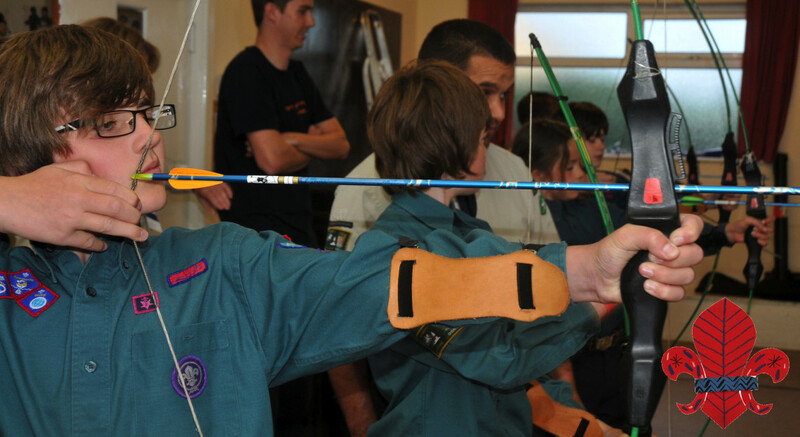 Our Explorer Units work in partnerships local Scout Groups, providing Young Leaders and support. Explorer Scouts take part in a range of exciting activities as well Scouting skills, such as camping and fire lighting. More information on these awards, can be found on the Scouts website, here. To find your nearest Explorer Unit group, click here.